The simple ritual of shaving each morning wastes more than 100 billion gallons of water each year in the U.S. The average man uses up to five gallons of water with every shave. With roughly 78 million adult men in the U.S., that’s 390 million gallons each day or more than 100 billion gallons of water wasted each year – assuming they don’t shave on weekends. That amount could supply every San Francisco resident with water for more than three years. 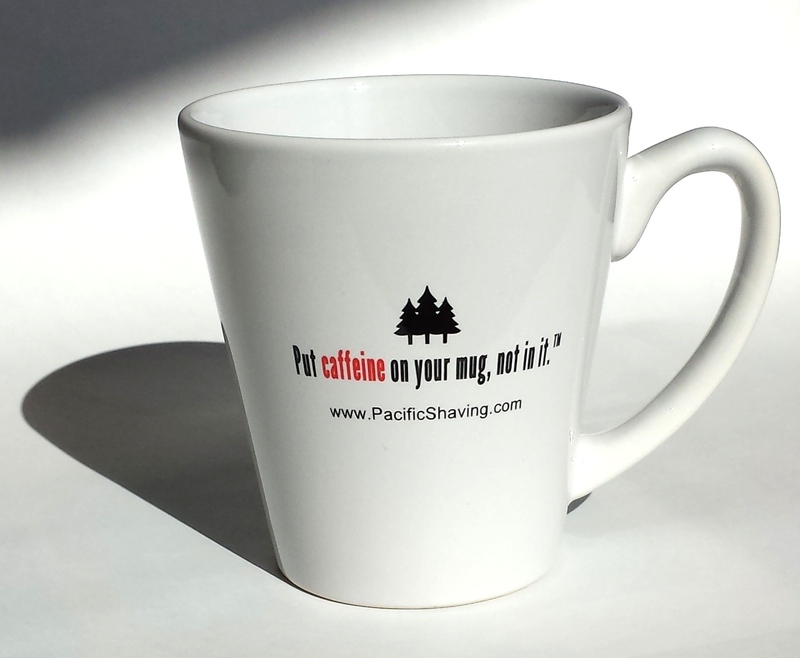 By filling a mug like this with just 4 oz of water and using it to submerge, tap, and clean the razor between shaving strokes, you can personally save approximately five gallons of water with each shave - or as much as 1,825 gallons every year. Plus, you get to start every morning with the knowledge that you are making a positive and measurable impact on one of our most valuable resources – before you even put your pants on.